For magazine publishers, Instagram presents a unique storytelling opportunity and a way to connect with readers in a new, immediate format. Discover how two of Condé Nast's most illustrious publications have utilized the medium to grow and create new revenue opportunities in the digital age. 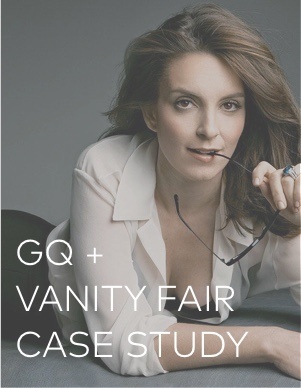 GQ & Vanity Fair use LikeShop to drive new organic traffic to their websites. Measuring the social performance of events and branded content is made simple with Boards. GQ & Vanity Fair leverage earned reach to grow on Instagram. Download the case study now to experience the magic!